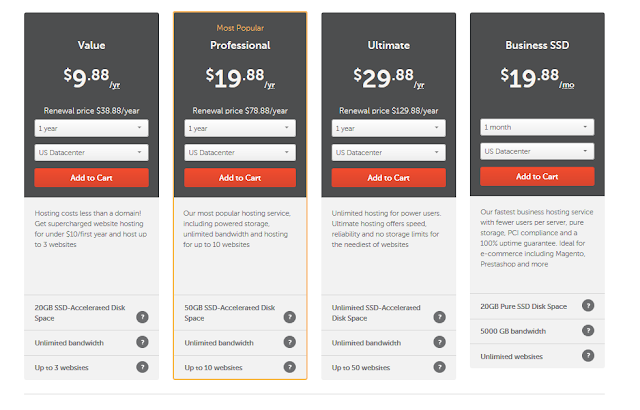 Namecheap hosting is the best hosting I have ever set my ears on reasons are because it has much efficiency and durability to handle any type of websites like music, gaming, video or any site that takes much files. Recently I discovered that namecheap customer service is very fast and easy to reach with different sections of customer care staff to attend to your issues. So today I will show you how to create a wordrpess website on namecheap. 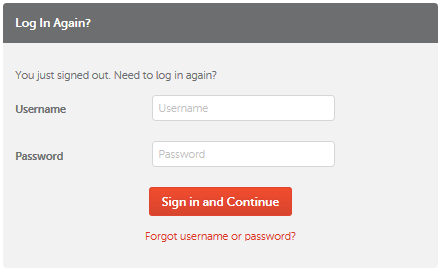 First you need to visit www.namecheap.com and then move your arrow to the top and click on hosting. Now after clicking on hosting you will be given different options just select just select shared hosting or any you preferred. Now click on compare plans after that you will given different plans which you will like to use for your WordPress blog or website. Now if you have cash in your account already just go on and click on Add to cart. Now you will have to select your domain name or if you have existing domain name already on another server then just click on Use a domain name I own from another registra. Then insert your domain name without www and the extension too. Just click on the continue button. 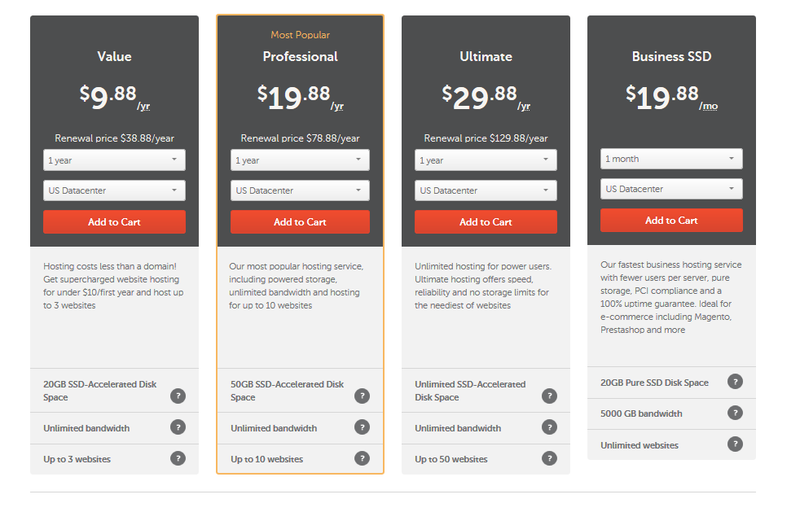 And make your payment all your hosting details will be sent to you both WordPress details and cpanel details too. So now you read this article for more explanation or if you don't want to stress yourself then contact namecheap customer care online for quick assistance. Great tutorial you have up here. Really no host is the best, we just come across the ones that are best for us! Namecheap hosting is quite very OK, and I'd recommend it for anyone is who's looking to start a wordpress blog. Plus your tutorial would definitely guide them.